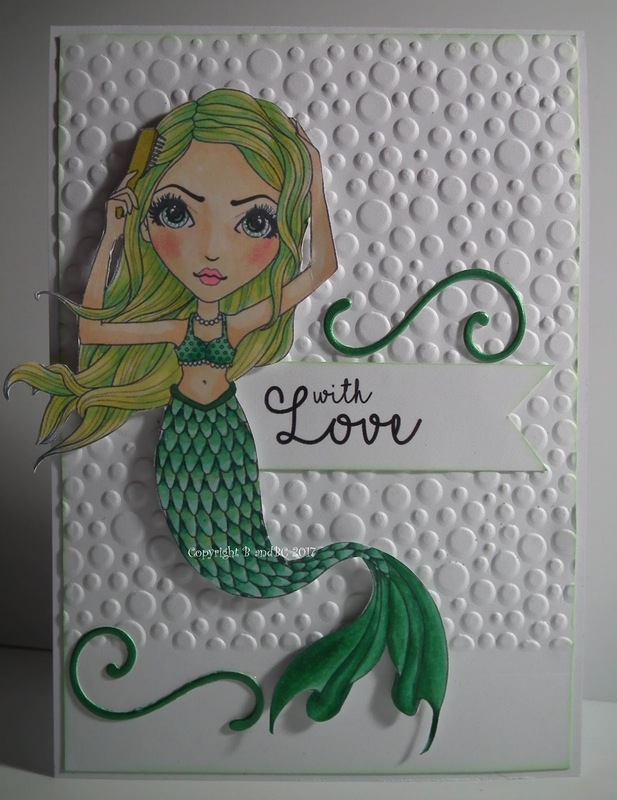 Bright and Breezy Crafts: Mermaid. 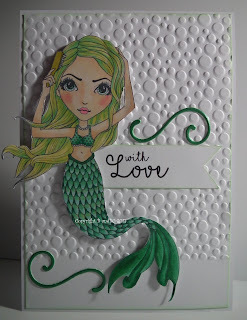 From Spellbinding Stamps, I got the lovely - Chrissy mermaid. on the photo I took.